Watch live streaming coverage of the Gold Cup 2017 Group C games between Jamaica v Curacao and Mexico v El Salvador on Fox Sports GO, at 7 and 9 p.m. ET. 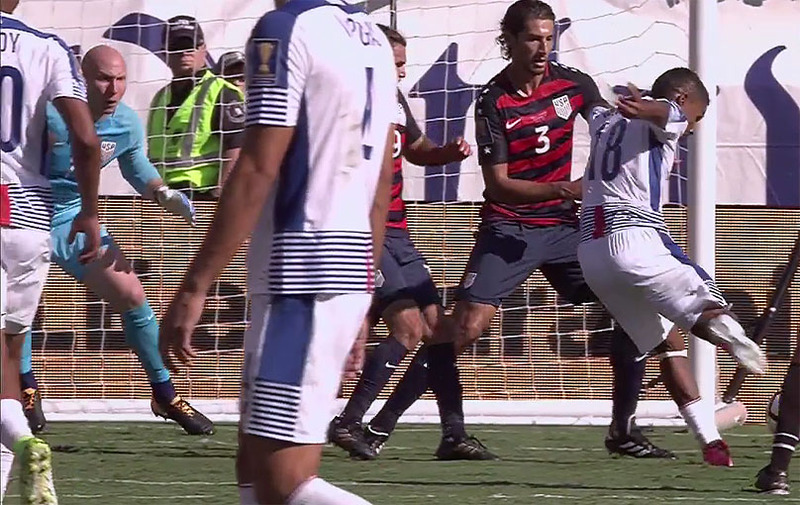 USA and Panama finished 1-1 in their Gold Cup 2017 opening game in Nashville, on Saturday. 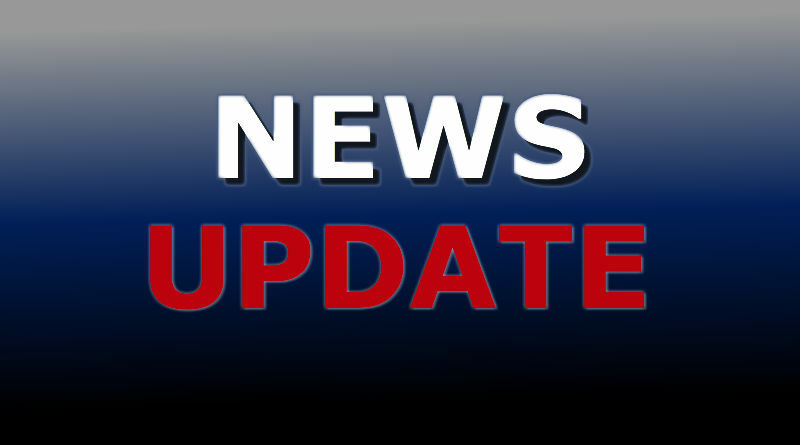 Gold Cup 2017 scores and results from Group B.
CONCACAF Gold Cup 2017 scores and results as Alphonso Davies scored twice and Canada hold off French Guiana 4-2 in the opening game of the tournament on Friday night. 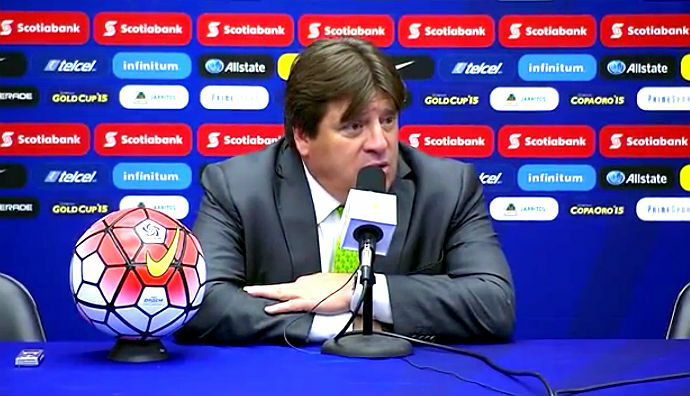 NEW YORK, Sporting Alert – Miguel Herrera is no longer the coach of Mexico, after he was fired on Tuesday for reportedly punching a reporter after leading his team to the CONCACAF Gold Cup title on Sunday. 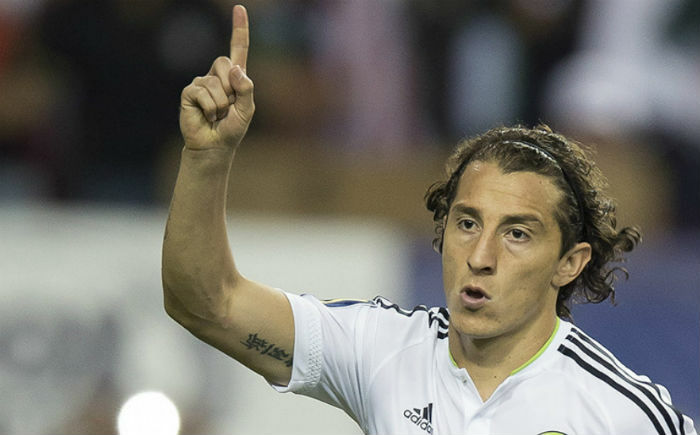 TORONTO, Sporting Alert – Captain Andres Guardado twice scored from the penalty spot to lift Mexico to a 2-1 victory over 10-man Panama in the second semi-final at the CONCACAF Gold Cup on Wednesday night.